After yesterday’s post, http://blog.bilowzassociates.com/2012/08/whats-in-your-dinner-bowl.html a loyal follower and client sent some interesting tidbits inspired by the tomatoes, lentil and pasta recipe. This is a must try if you like lentils. Thanks, Carol for sending this information along. 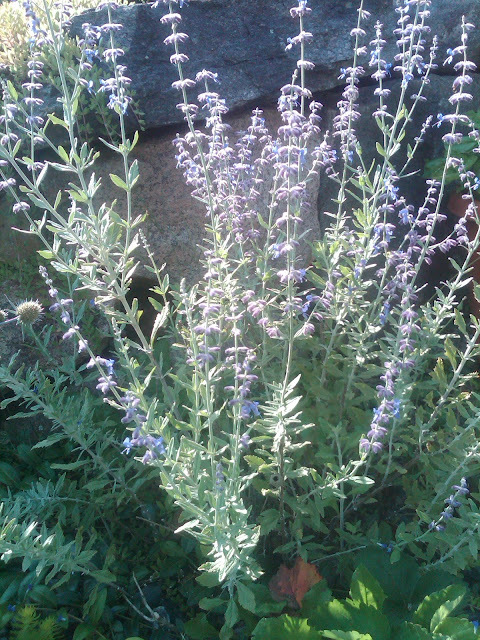 And if you’re wondering about today’s image, Russian sage is a dynamite plant. Plus it seemed to fit perfect with the topic. 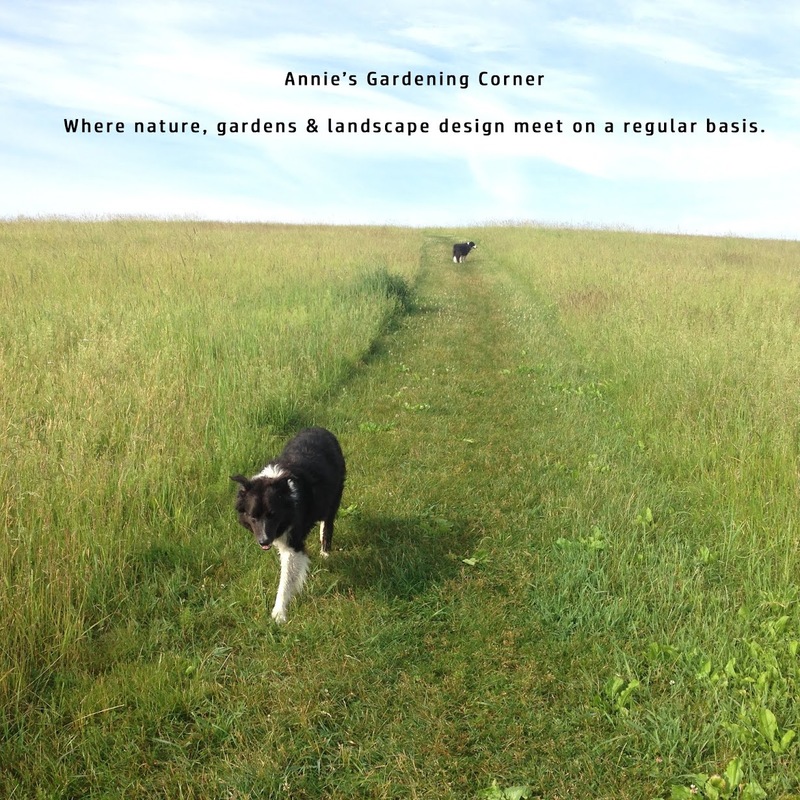 There are so many garden sages with something to share and it is always a welcoming thought that many of you come and visit here.